600 Denier front/poly back. 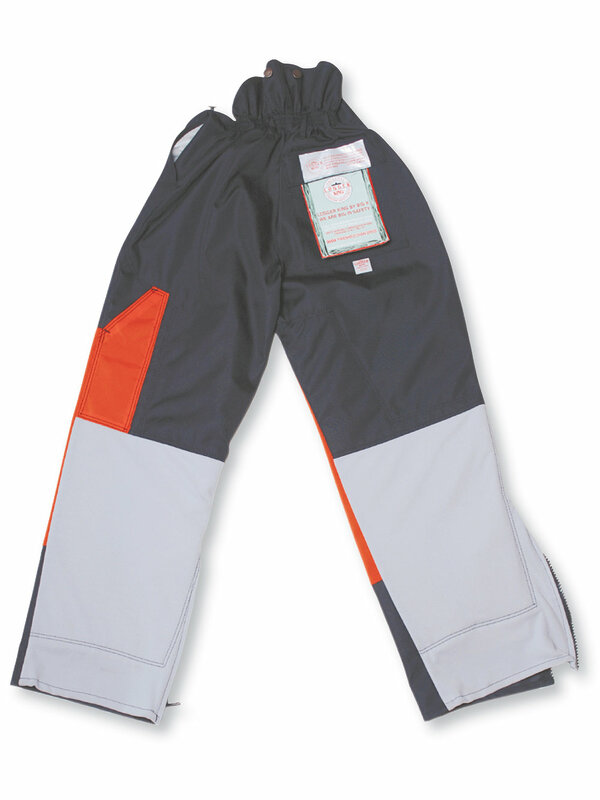 Full front/back pad 4100 fallers' pants. Zipper closure on bottom of each leg, and knee patches on each leg. Also available in fire retardant and BNQ standard.